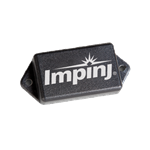 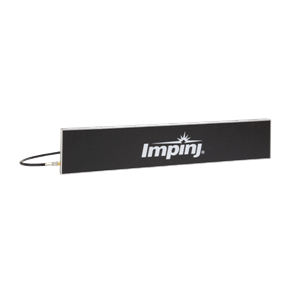 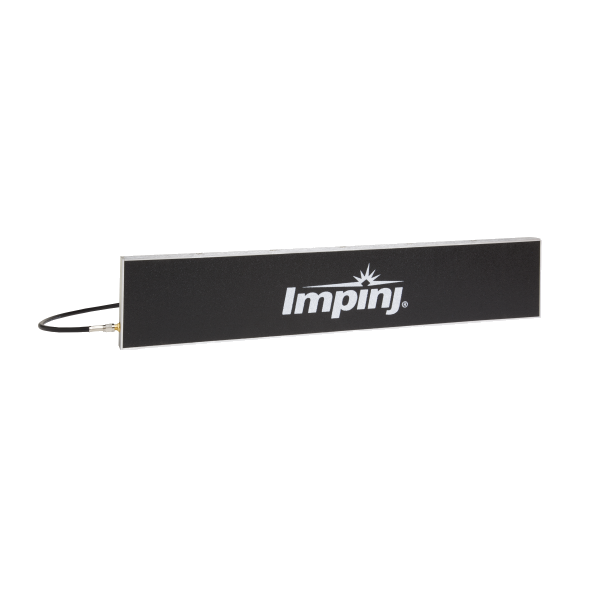 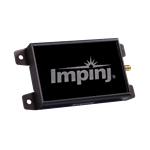 Designed for boundary/threshold crossing applications, the Impinj Threshold UHF RFID Antenna has a very wide beam width to maximize zone coverage. 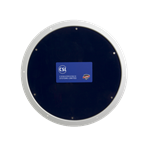 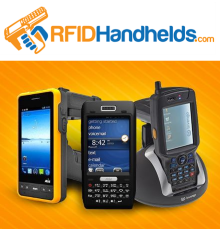 The Threshold RFID antennas provides a consistent and continuous read zone when linearly distributed head-to-tail. 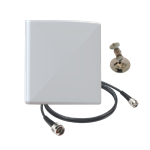 At 46 x 9 x 2 cm, the Threshold antenna’s planar form factor fits readily onto fencing or other borders.